​Welcome back to Film Buff Fridays! 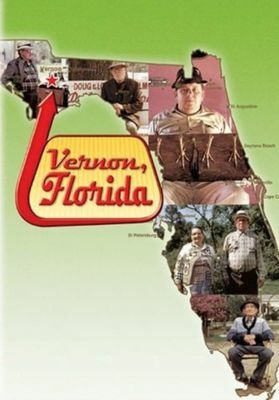 Today’s classic film is also a documentary, about a little town called Vernon, Florida. If you haven’t seen this documentary, be prepared to learn just how crazy the residents of Florida can be. I should know; I was born there. Interested in another film by Errol Morris? Check out Episode #021 (“The Thin Blue Line”). Or perhaps another small town with some questionable residents? Check out Episode #144 (“Paradise Lost: The Child Murders at Robin Hood Hills”).